This bad boy is actually sold out. Likely because of all the traction it’s been getting on IG. Needless to say, I’m devastated. I was super keen to try it. Not to fear, I’m on the waitlist. Hopefully the girls at Summer Fridays are in the factory right now, concocting a new batch of Jet Lag Mask, ready for me to order one at 00:01 on May 1. Put me on the waitlist too! From what I hear, this is a miracle in a bottle. 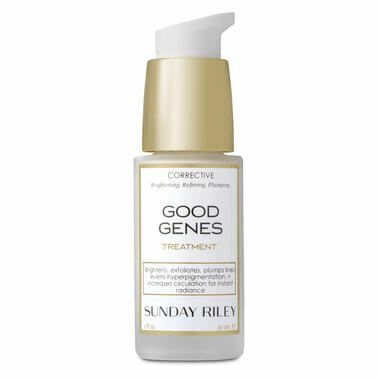 It’s anti-ageing, exfoliating, plumping and brightening ‒ all of the good ‘ings’. Long term use is said to restore uneven skin tone, reduce wrinkles and increase skin’s firmness. Hence, I must try. As I am a bit of a fruitcake, the Moonfruit Superfruit Night Treatment is right up my alley. I’ve tried a few night treatments before and never found one I loved. But surely the entire IG beauty community can’t be wrong about this one. It looks divine. 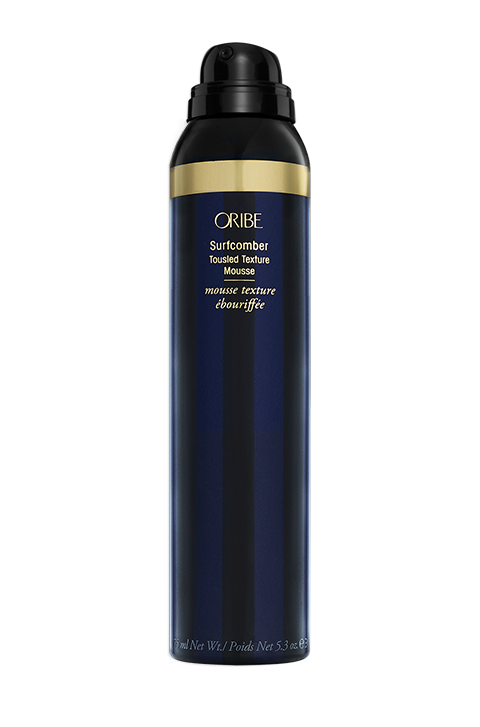 I opted to give QUAI a whirl instead of the Oribe Surfcomber this month. I’ve tried approximately a bazillion texture / sea salt / natural wave products and found that most make my hair crunchier than a fresh bowl of corn flakes. I love blush. Although I tend to be a bit boring and stick to my favourites (AVON and Bourjois). I'm feeling crazy, so I'm going to try the Charlotte Tilbury beach stick. 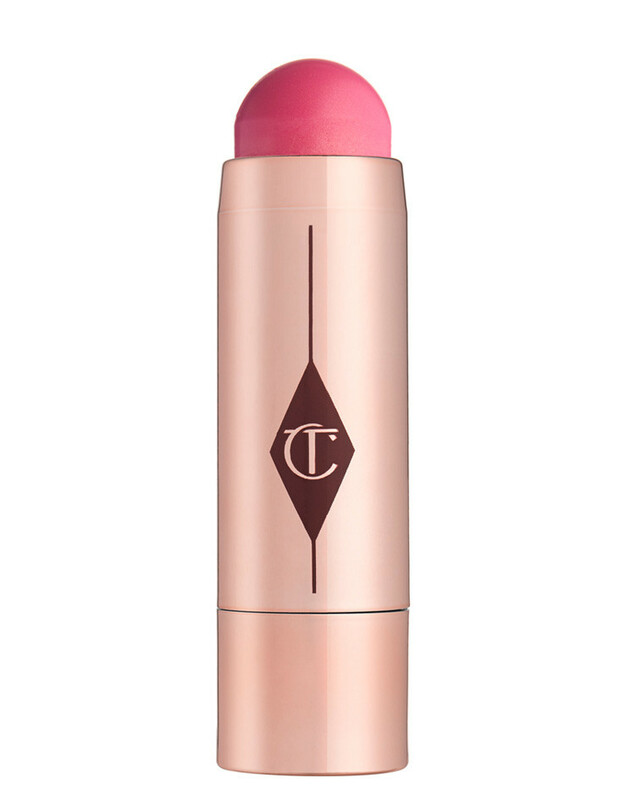 I've only ever tried Charlotte Tilbury lipstick but it was divine, so likely this will be too. I'll report back and let you know. What's in your shopping cart or on your beauty wish list right now?